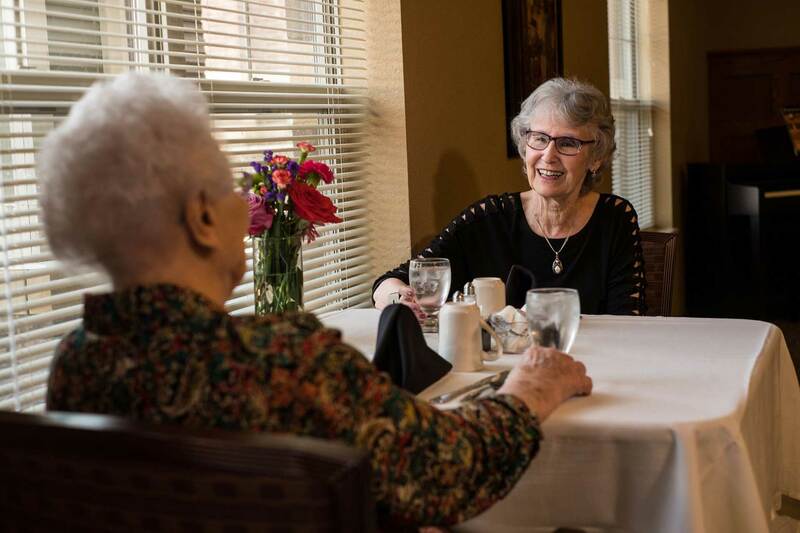 Heritage Senior Living’s in-house restaurants provide three sumptuous, chef-prepared meals a day for our Assisted and Memory Care residents and one for our Independent residents, with additional meals available for purchase. 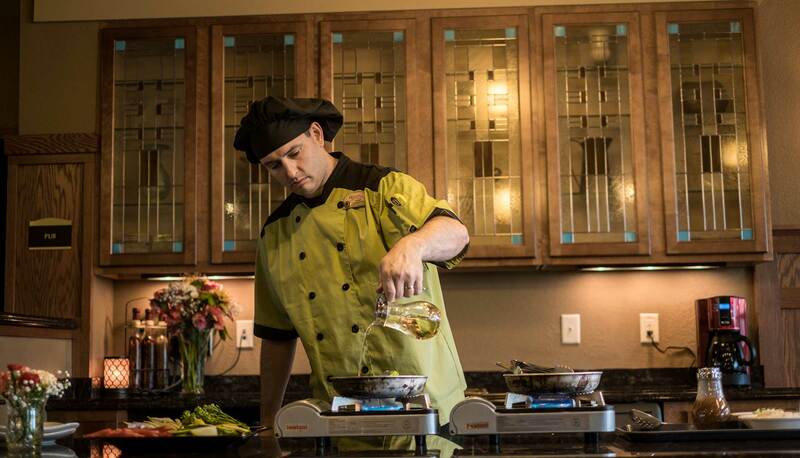 Heritage’s dedicated culinary teams ensure that each meal is both healthy and exciting. Our nutritionally balanced cuisine is home-cooked on-site and includes fresh fruit and vegetables, and homemade soup, salad and bread, in addition to seasonal and local favorites, like fish fries and cookouts. 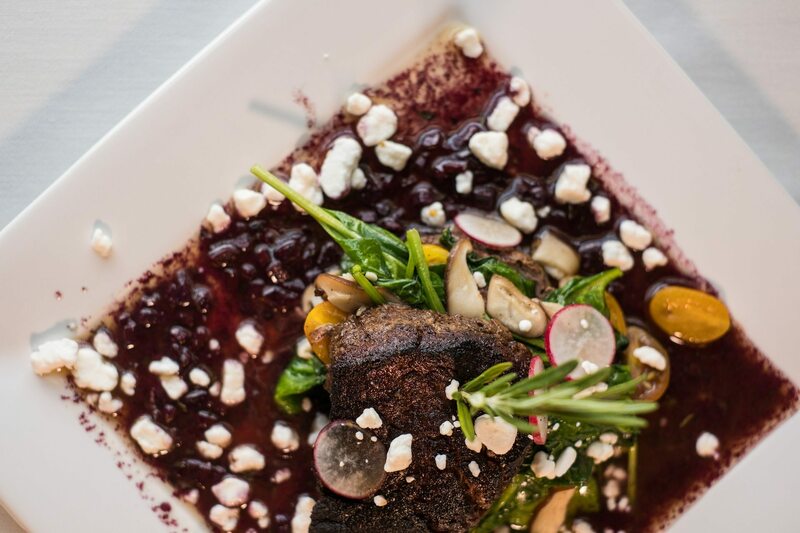 Optional add-on services, like guest meals, room service, a premiere menu and a la carte options, enhance the dining experience. Hydration stations are also available throughout each community to ensure optimal hydration levels.